Buy cork wedge shoes for women! 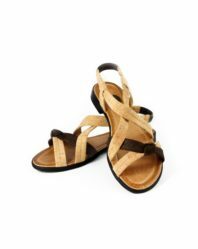 The soles are made of pressed cork, the strap of the upper material is made of eco cork. 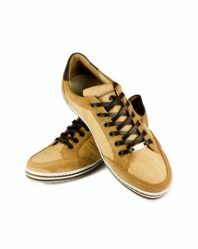 The Portuguese cork shoes are easy and comfortable.